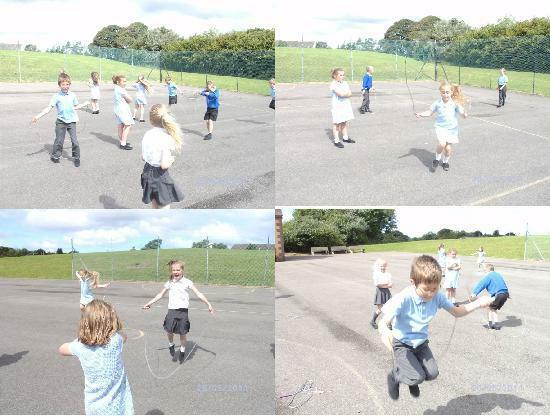 Year 2 skipped for one minute every day this week as part of the Sports Week Challenge. Everybody improved their scores during the week. 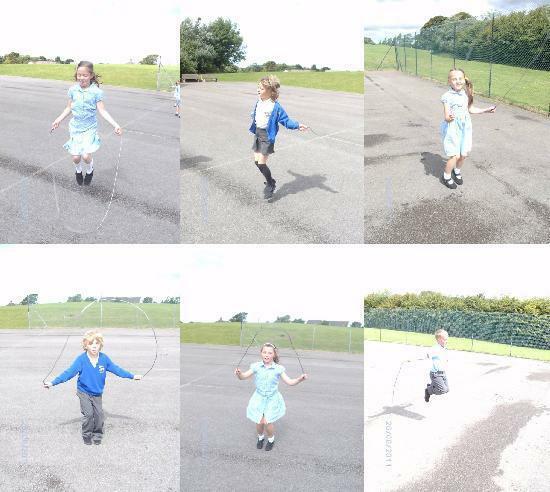 Some children could manage more than 100 skips in a minute.